Excellerations A Great New Innovative Line Of Products For Your Classroom From DiscountSchoolSupply.com! 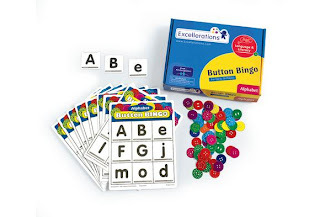 The Excellerations® brand brings you the products you want most in math, science, language, dramatic play, active play and more. Look for Excellerations® products throughout our website. When you find one, you’ll know you can trust that product’s high quality and great value just as you do with products that carry the Colorations® and BioColor® brands. They’re all part of the Discount School Supply® brand family. Check back often to watch the Excellerations® product assortment grow!